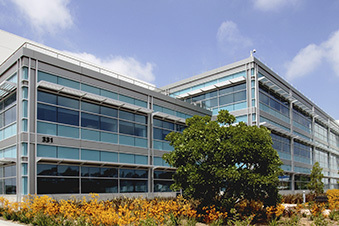 The La Jolla Institute for Allergy and Immunology is a private biomedical research institute located in UC San Diego’s Science Research Park. 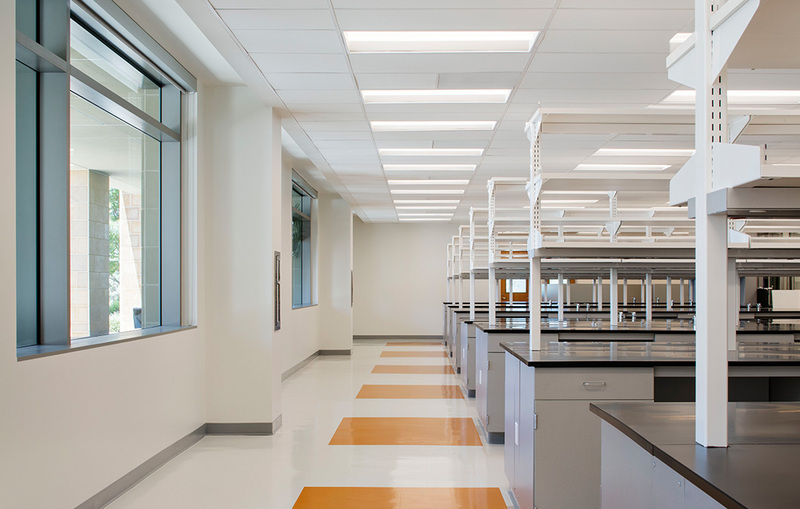 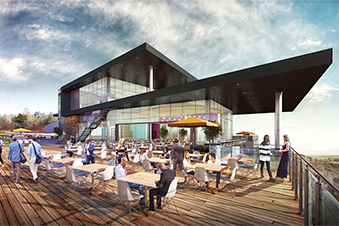 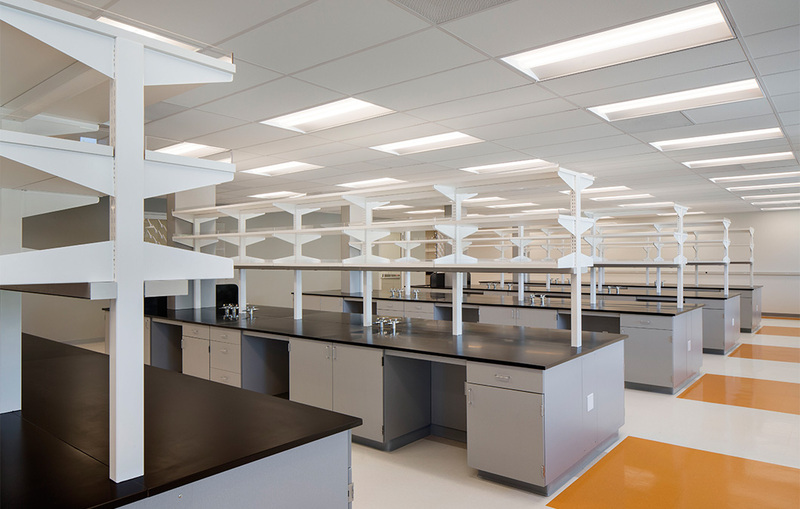 The South Shell Lab Build-Out project consists of 6,000 square feet of flexible laboratory space for biomedical research, including a tissue culture lab, principal investigator offices and a lab technician office area. 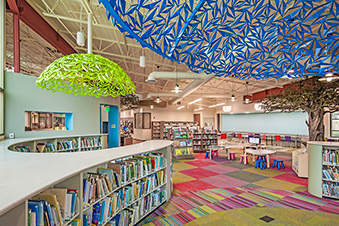 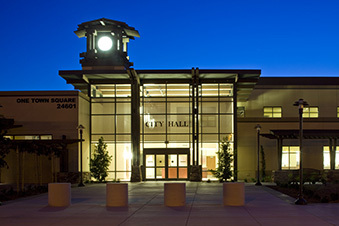 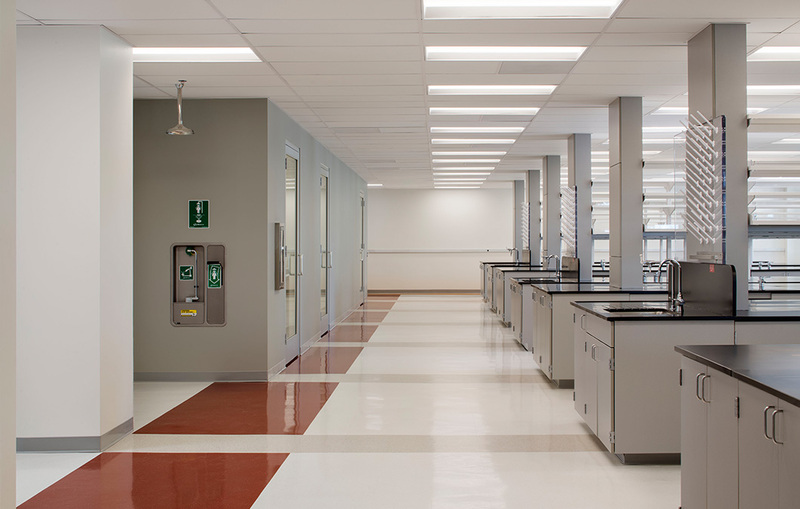 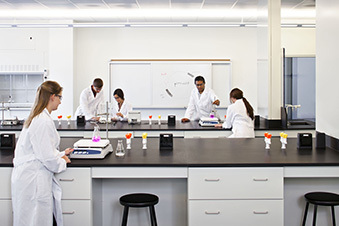 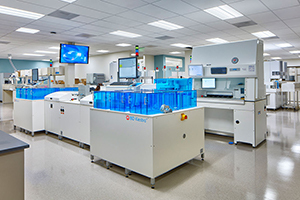 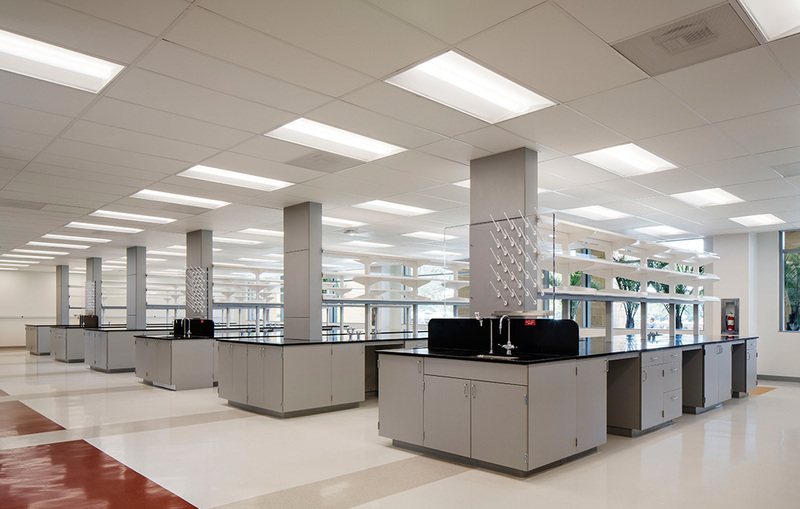 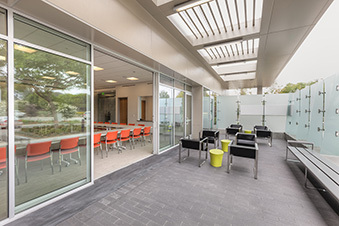 The project improved upon the existing building lab standards by testing multiple laboratory layouts and implementing lessons learned from past projects. 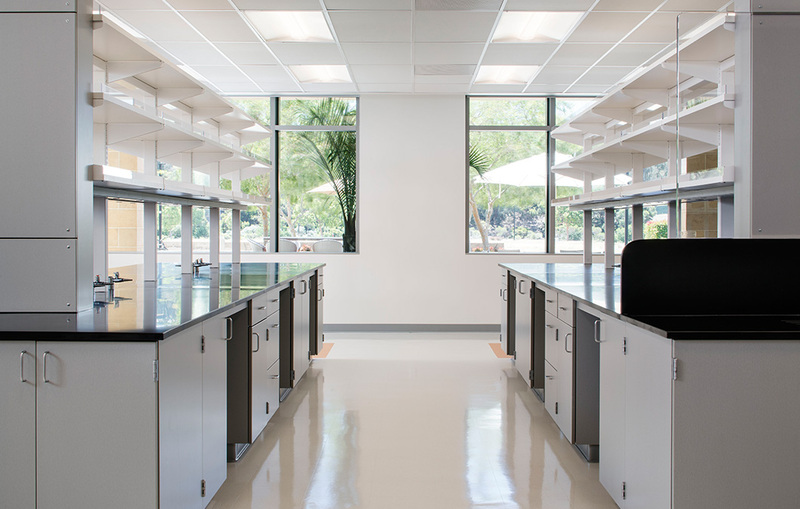 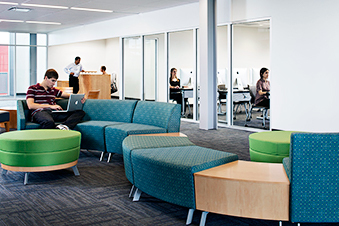 The space’s open lab environment encourages a collaborative work environment.